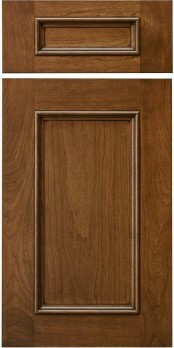 Verona is one of our value priced applied molding doors because it uses a 1/4″ veneered center panel. 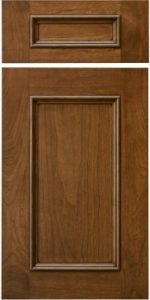 A great door for any design, from simple to elegant. No. Order CRP101728 with 2-1/2" framing as a frame only or mullion. Will incure Special lite charges.